My passion is helping you to become the healthiest version of yourself. I believe that relieving physical tension, pain, and tightness can reduce emotional and mental stress which results in better over-all well being. If you’ve had a massage, you know the amazing feeling of being physically and emotionally relaxed. Studies show that massage therapy can reduce blood pressure and heart rate and also improve sleep quality. Regular Massage Therapy continues to build on the benefits of relaxation each time you have one. Adding Reiki and/or Mercier Therapy can greatly increase those benefits. I have a private location and my approach is personalized to each client’s health needs – to best aid in your health and healing. I look forward to helping you become the healthiest version of you. Contact me to learn more. A natural, non-invasive holistic approach to relieving pelvic pain, frequent urination and gastrointestinal disorders. It can also assist with infertility. Natural, holistic therapy used for relaxation, pain relief and stress reduction. It has been shown to reduce blood pressure, heart-rate and increase sleep quality. This form of massage therapy has several therapeutic effects and can be used to treat many different conditions such as low back pain and sciatica. If you’re looking for a “soothing” and relaxing massage, this massage therapy focuses on overall relaxation, circulation and reducing stress / tension. Holistic, natural essential oils are added to the massage experience to improve health and emotional well-being and restore balance to the body. Ideal for employee wellness and for people with limited time, this massage is done using a portable massage chair. The focus is on neck, back, arms and overall relaxation. Adding the effect of smooth, heated stones placed along specific meridian pathways to further relax and sooth your muscles to ease stress and discomfort. Supporting the body’s natural energies, this holistic healing technique originating in Japan is used for stress reduction, relaxation and healing. Bars of energy run through & around your head connected to different aspects of your life. A session deletes negative energy to allow new positive energy. A 6-week natural therapeutic program to help you find solutions to your reproductive health and fertility concerns, optimizing function and returning blood flow. Chronic pelvic pain and issues can be difficult and debilitating. Merceir is a gentle, non-invasive therapy technique for enhancing health and function. Massage Therapy, Reiki and Mercier Therapy are all non-invasive, completely natural and drug-free forms of holistic health that anyone can benefit from. Did you know? Massage has been around since about 3,000 B.C.! It’s benefits including reducing stress, blood pressure, anxiety and heart rate are well known and documented. This relaxing and revitalizing form of self-care can also increase range of motion, improve balance and produce a positive more energized mood. 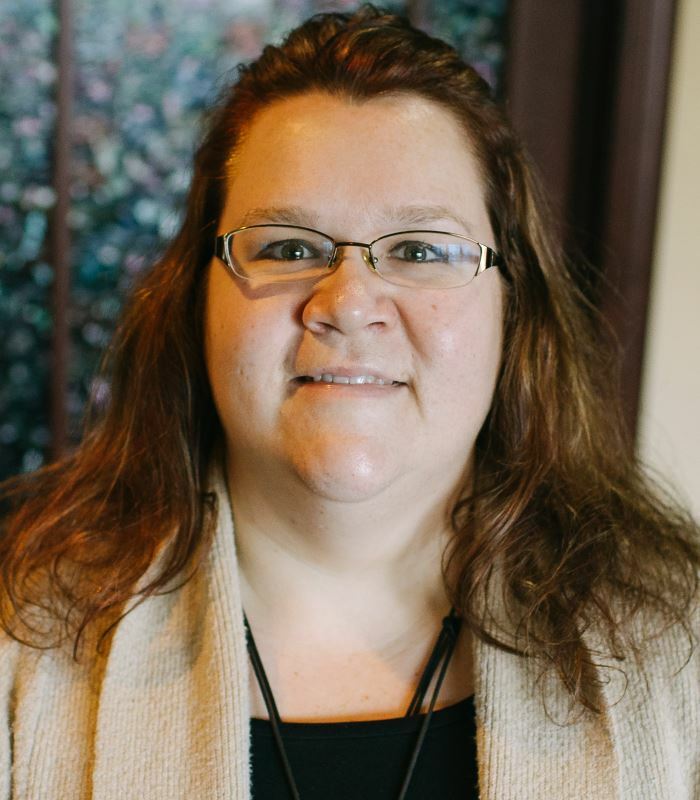 After working in the medical field first as a CNA and then Nurse, Amy decided to make the transition to a more natural form of healing because she felt she could better help people with their health, healing, and wellness. She first became a Reiki master, then Licensed Massage Therapist, and is now also a certified Mercier Therapy Practitioner. Amy’s compassion and love for helping people has resulted in the formation of her own company, Soul Healing. Here, she is able to assist her clients wholly – mind, body, and soul. As a mother of three myself I understand the stress and balancing act life can be. My experience and training as a nurse is a huge part of what led me to start my own business helping people heal with natural techniques. It’s important to me to heal more than the physical body. Massage and Reiki are a huge part of my life and I hope to make them part of yours as well.